It's Friday and we love to celebrate winners! Here are the Top Three Challenge Winners from Challenge # 214 - Take Your Pick. 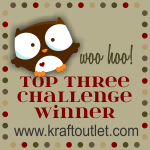 The Kraft Outlet team of Designers personally select the Top Three Awards for each week's challenge. Wow...thank you so much for choosing my card as one of the Top 3, I appreciate it so much...and congrats to the others as well!! Congratulations to your winners. 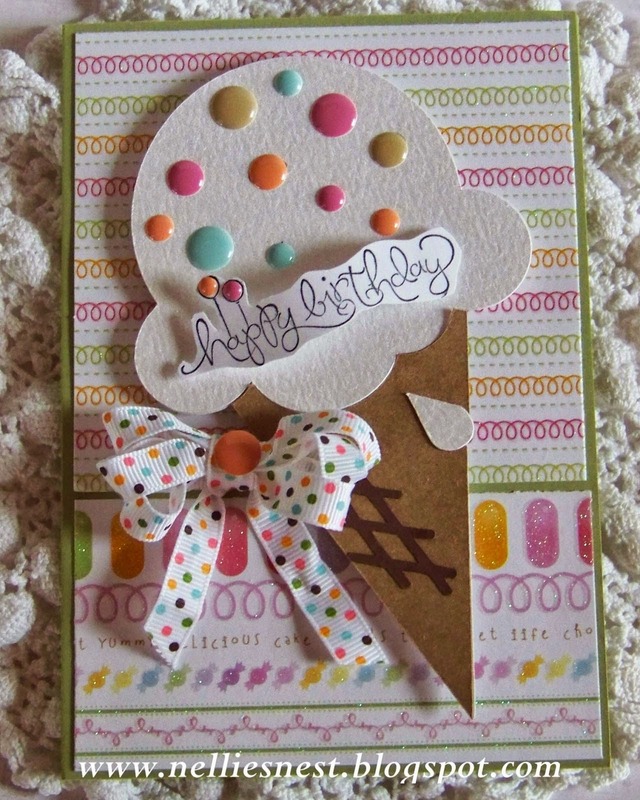 Love all of the creations but that ice cream cone is DELIGHTFUL! 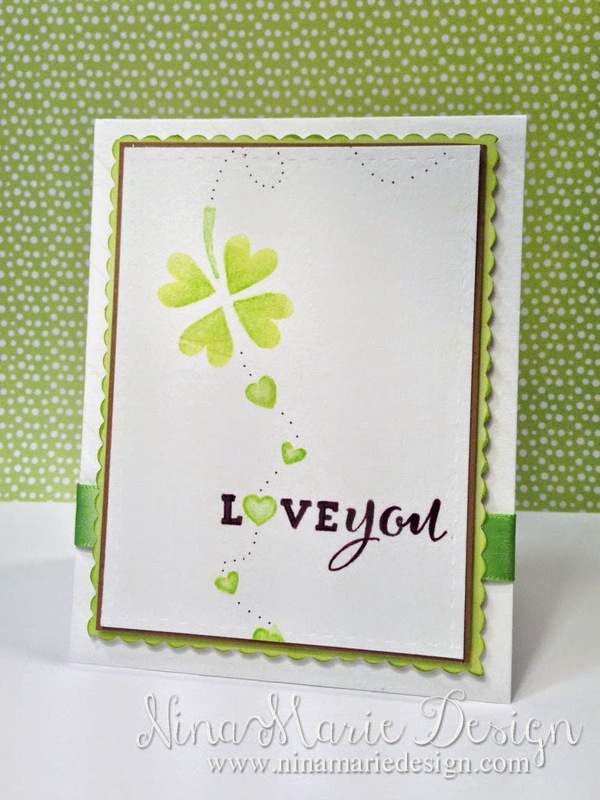 Happy Spring to everyone at The Kraft Journal! 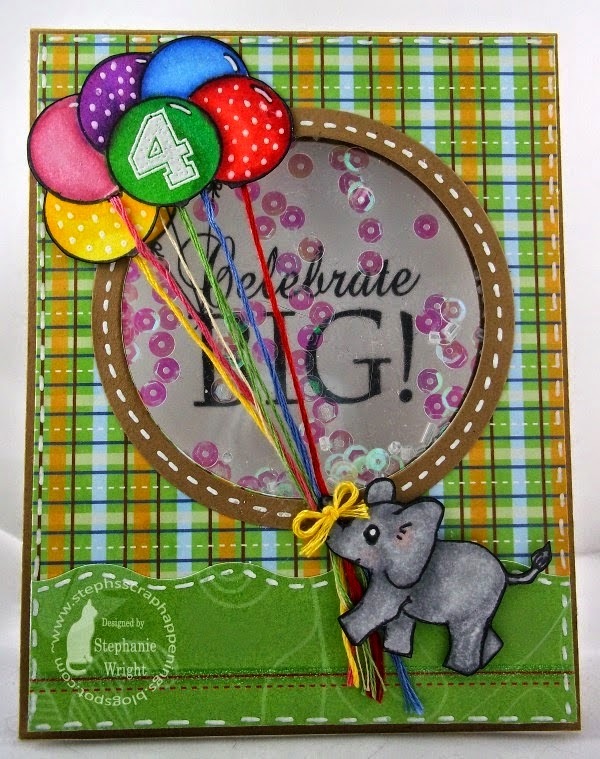 Thanks so much for choosing my elephant shaker card as one of the Top 3. How exciting! !